Here is a link to our website and store. Drop by and visit us, browse or make a purchase. We are happy to answer any questions regarding products, payments and shipping. So feel free to contact us through the various methods provided in the Shop. 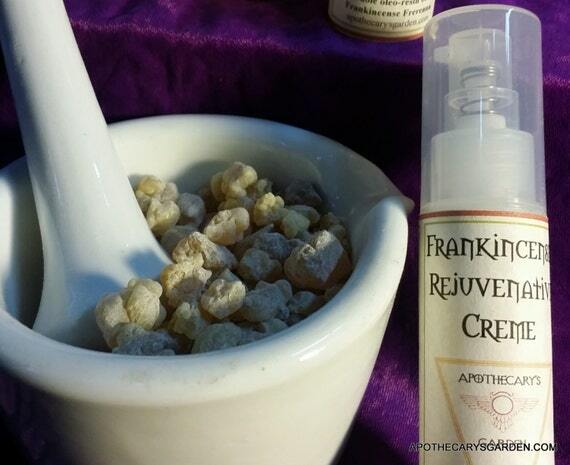 Where is the website where can inorder this amazing frankincense rivea ??? Hi. Sorry for the confusion. 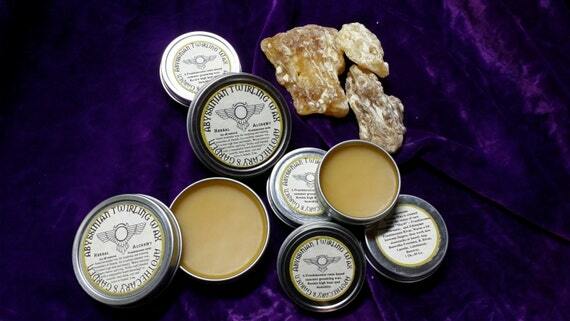 Here is a link to my store and the Frankincense Rivae oleoresin and essential oil.https://www.etsy.com/listing/158923738/frankincense-rivae-essential-oil-10-ml-a? This website is a work in progress and is my attempt to create a site completely devoted to Frankincense. My main blog is apothecarysgarden.com. You can find all the links and many more posts there.